Kaspersky is known as one of the best antivirus software in the market. They have a very good detection rate compared to other antivirus, back then they offer 90-days trial, followed by 60-days and now most antivirus company offer nothing more than 30-days trial. Anyway, the way to work around using a full version antivirus software without paying a single cent is to install 30-days trial from Norton, once it expires, move on to Kaspersky 30-days and when it expires, move on to another 30-days free trial such as Avira, Avast, Panda or Bitdefender. With all their apps and devices – plus all the websites they visit – it takes a lot to protect your family from hackers, attackers and ransomware. They help you to protect all your family – on all their devices – so they can shop, surf, socialize & stream more safely. 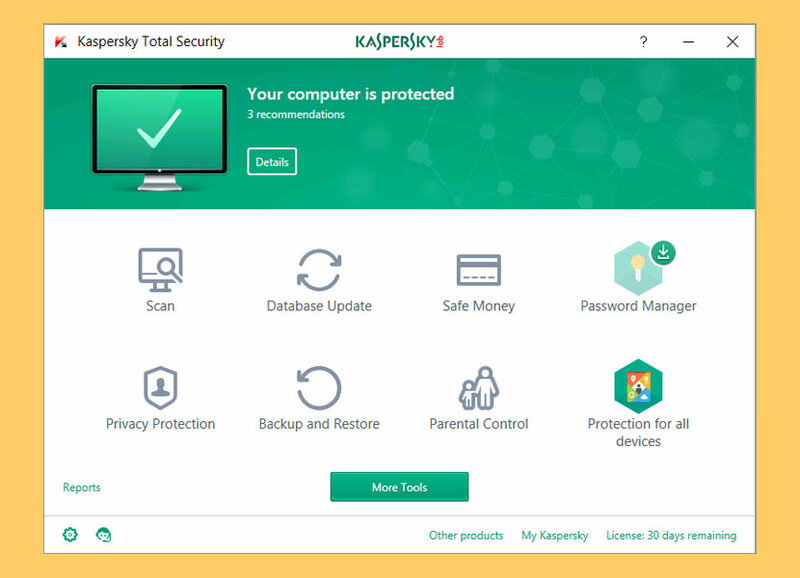 Kaspersky Total Security delivers everything you need to protect your PC – your financial transactions, digital identity, documents, photos, music, & passwords – against the latest malware and Internet threats. Kaspersky Anti-Virus is the backbone of your PC’s antivirus security system, delivering essential, real-time virus protection from the latest malware. With so much of your life stored on your PC, it’s important that you do all you can to protect it. 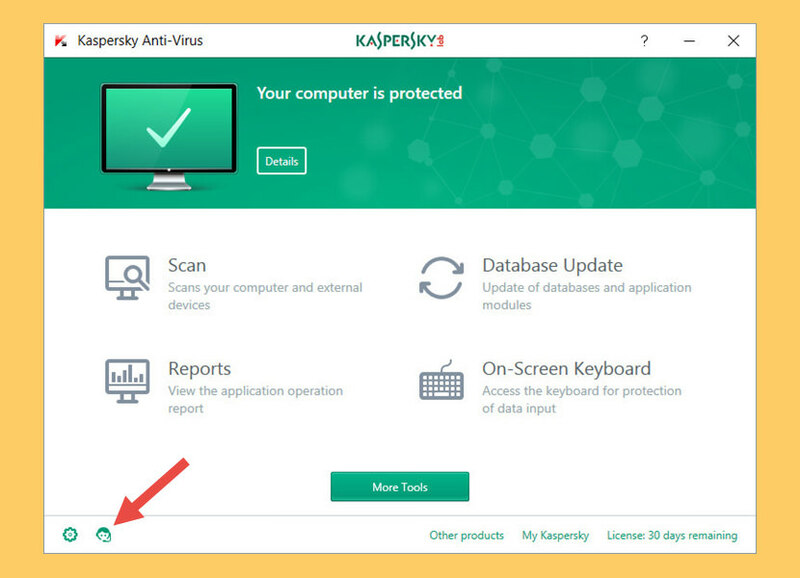 Kaspersky Anti-Virus is the smarter way to protect everything on your PC… to help keep you safe from viruses, spyware & Trojans – and help stop ransomware locking up all your files. 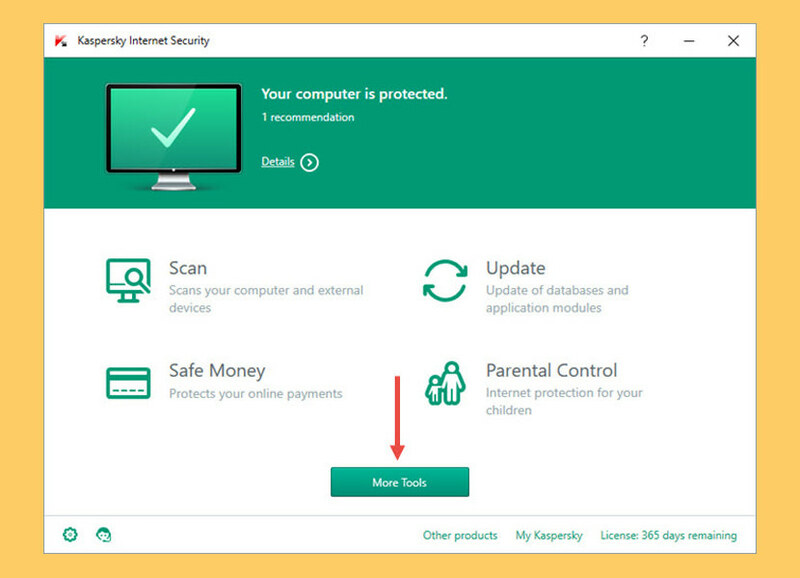 Kaspersky Internet Security delivers premium PC protection from all Internet threats, and ensures the security of your identity and financial data while online banking and shopping — all without slowing down your PC. Hackers & attackers are always on the prowl. 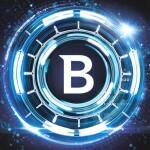 So, when you connect – we protect… helping you to defend your digital life against a whole host of digital dangers. You can surf, socialize & shop – on PC, Mac & mobile – while Kaspersky Internet Security helps protect you from infections, ransomware, phishing & identity theft. I have tried Kaspersky antivirus software twice (bought them with my own money), twice is not a long time but I can speak of the overall performance based on my experience. Based on my understanding, Kaspersky is one of the top antivirus software in the market, and Kaspersky Internet Security is one of their top sellers. Kaspersky is a good antivirus, value for money and light on the system. 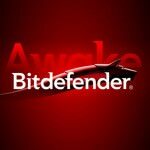 For those with financial means, please support original software and evade downloading crack files from torrent, they are more often than not infected with malware as these hackers knows the very reason you are downloading an antivirus is because your computer is not protected. These ‘free’ antivirus crack files from torrent are conventionally infected with ransomware, sometimes cryptocurrency miners or trojan. Always support the original software if you have the financial capabilities, especially for small to medium business owners. There are plenty of free antivirus by some of the best and top security companies, and they don’t require you to pay for the product’s activation code or serial number. The free version may lack some core features, but it is still a better bet over pirated copies. hi i m new using internet i would like to download free trial version. hi i would like to download free trial version. still trying but no clues…………………………….i really need your help!!!!!!!!!!!!!!!!!!!!!!!!!!!!!!!!!!!!!!!!!!!!!!!!!!!!!!!!!!!!!!!!!!!!!!!!!! I’m new. So kaspersky is best. I want to download this antivirous for 30 days as free trai version. MOST SUGGEST KASPERSKEY IS THE BEST, WISH TO GO FOR A TRIAL. I want to try kaspersky antivirus performance for 30 days. I wanted to download a free anti virus for trial but I couldn’t get it.Thus I need help. I would like to download the trial version of 60days. i want kasperskey trial version. It is very important for our computer . i want to download Kaspersky anti virus trial version. hey guy try to send any type of free antivirus software.my pc day by day going to slow down.any type free version i like to install. it is good antivirus .